DeBeer Refinish, Spralac, Valspar Industrial Mix (VIM): well-known names, trusted, quality refinishing product ranges used by many body shops across the country. As Valspar Automotive, the manufacturer behind them, announces the addition of its advanced Octoral products to South Africa, we look at the business, technology and expertise promising refinishers even greater productivity and choice. Providing innovative, high-quality products, Valspar Automotive became part of Sherwin-Williams in June 2017, making the world’s largest coatings company. With a pedigree spanning more than 100 years, and a comprehensive range of refinishing systems, globally trusted brands include DeBeer Refinish®, Octoral®, House of Kolor®, Matrix®, Prospray®, Valspar Refinish®, USC® and Valspar Industrial Mix (VIM). Lelystad, Netherlands is home to Valspar Automotive’s regional headquarters, manufacturing, warehousing and R&D. Producing both water based and solvent based technologies, the plant exports globally, with local markets served by two sales offices in South Africa, and other sales offices across Europe and the Middle East. Valspar’s emphasis on colour excellence, innovation and customer service is echoed in all products and the company’s collaborative approach to business. When it comes to product performance, Valspar recognises the need for an innovative approach to colour. Years of experience, close relationships with customers and an ongoing investment in research and development create advanced, easy to use solutions that are forefront of the vehicle refinishes marketplace. By consistently pioneering new technology the company has developed lean colour systems which make stocking, training and application easier. Driving body shop efficiency and productivity is another key focus. The Valspar portfolio offers high-quality coatings for competitive body shops, so Valspar’s customers can offer a fast, efficient service to maximise profitability. 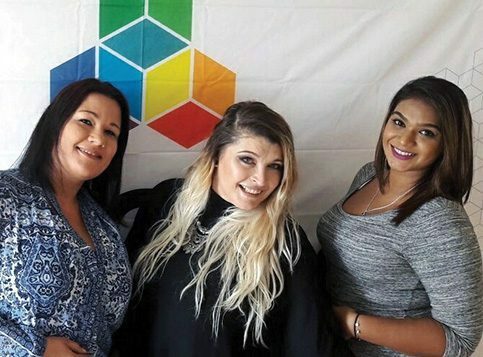 The introduction of Octoral to the South African market will allow painters to benefit from one of Valspar’s most technologically advanced systems. Well-established with body shops across Europe, Octoral is a complete system for premium refinishing. Developed with the aim of making even difficult finishes easy and efficient to execute, simple and fast application without loss of quality is a standout benefit of every product across the Octoral range. One of the most challenging refinishing jobs faced by any body shop is accurately reproducing specialist finishes, such as matt or metallic gradients. The Octoral systems have been designed to give painters the refinish solution they need to perform, from the everyday to the exotic. A range of colour matching technology is available. From our COINS colour database to the Valspar Spectrophotometer, and with support from our team of colour experts, an excellent colour match is easy to achieve. Neil continues “All our automotive brands are manufactured and supplied out of our state-of-the-art EMEAI Regional Head Office and factory in Lelystad, in the Netherlands, and we keep a large stock holding in both Durban and Johannesburg. With over 22 years’ experience in the South African vehicle refinishes market, Neil has great insight into his customers’ businesses. Anticipating their requirements and exceeding on their expectations is Neil’s approach to providing his customers with excellent customer service. Neil has worked in the automotive industry for 14 years, giving him an in-depth understanding of the challenges and pressures faced everyday by body shops. As a Valspar technical service representative, Neil is always on the look-out for ways to support his customers in improving processes and driving efficiencies. 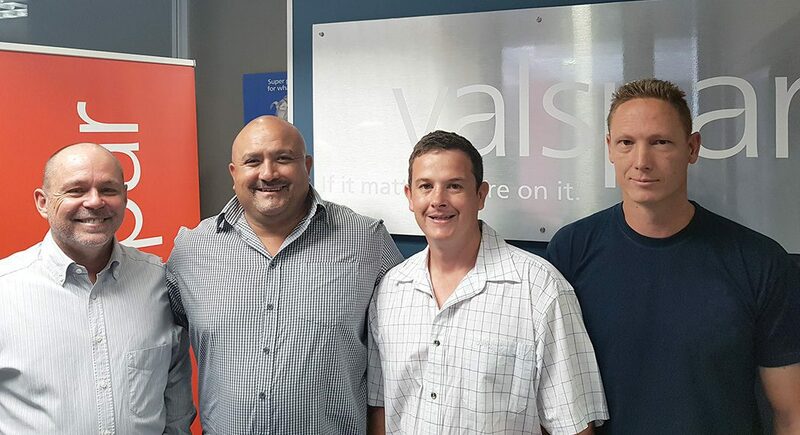 To find out more about Octoral or Valspar Automotive, contact Neil on +27 (0)60 980 8119. Previous articleCRA NEWS – WHAT ARE SUSTAINABLE LABOUR RATES TO ENSURE THAT ALL COSTS ARE RECOVERED?